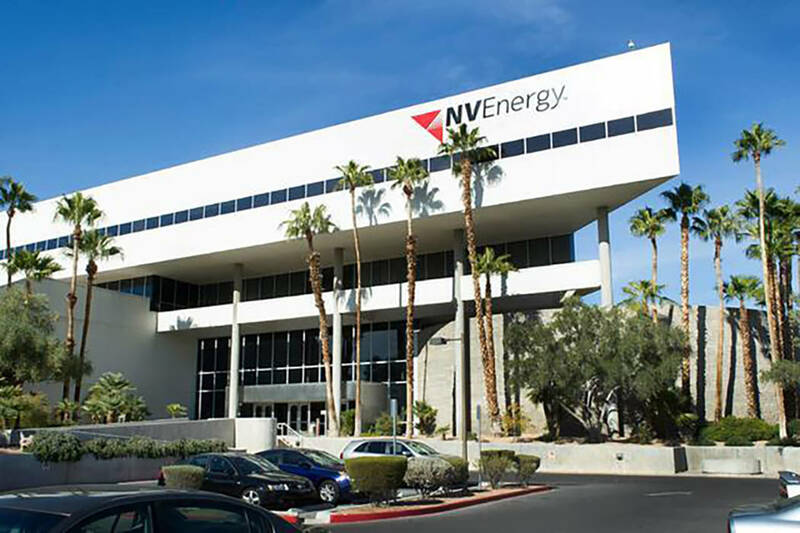 NV Energy is offering lower prices — for customers who can leave. Unfortunately, that group only includes Nevada’s largest businesses. NV Energy is offering lower prices — for customers who enjoy the option of leaving. Unfortunately, that group includes only Nevada’s largest businesses. Over the past few years, companies such as MGM, Wynn Resorts and Caesars have left NV Energy to purchase power on the open market. Nevada law allows companies that use large amounts of electricity to leave the utility and buy power on the open market after paying an exit fee. MGM paid an exit fee of $86.9 million and Caesars coughed up $47.5 million. You know a product has issues when two of its customers are willing to pay more than $130 million combined for the right to purchase that product elsewhere. In all, around 20 companies have tried to leave NV Energy. Some new companies, such as the Las Vegas Sphere, are rejecting NV Energy before they ever open for business. This allows them to avoid an exit fee. When an organization can’t count on a government monopoly to trap customers, it must go out and pursue them. Large consumers — which NV Energy can now retain only through the promise of mutually beneficial exchange — are the real winners here. That group, for the time being, won’t include residential customers. Nevada voters rejected Question 3 last November, which would have opened up Nevada’s retail electricity market to competition. Unsurprisingly, NV Energy spent more than $60 million to defeat the ballot measure. The future profits from its electricity monopoly are worth many times that. It doesn’t have to stay this way, however. The Legislature can pass a bill to allow all of NV Energy’s customers to purchase residential electricity from a competitive market. NV Energy has already admitted that its product is overpriced. Competition would also allow customers to select the mix of electricity they prefer. For instance, Switch, which left NV Energy in 2017, has said that it’s not interested in NV Energy’s newest proposal. NV Energy’s price is a concern, but the program doesn’t include renewable credits. Those credits allow Switch’s customers to say they’re powered by 100 percent green energy. Switch’s priorities highlight another important point. People and companies value different things. A one-size-fits-all system, such as NV Energy’s monopoly, can’t account for that. It’s great that competition is forcing NV Energy to compete for its biggest customers. It’d be better if all consumers could benefit from that competition.